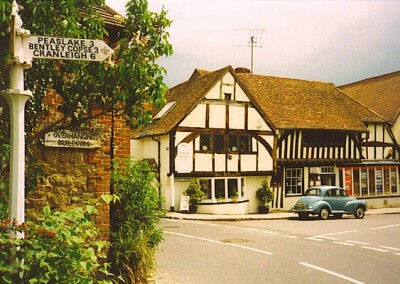 Shere is a delightful village in the rolling Surrey Hills. 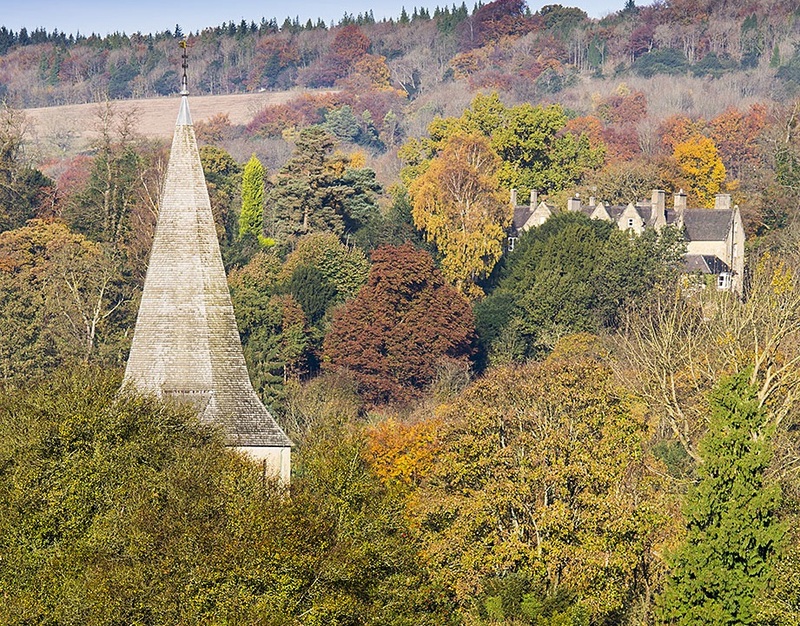 Set in an Area of Outstanding Natural Beauty and located off the A25 between Guildford and Dorking, it is the ideal destination for lunch and an afternoon walk. 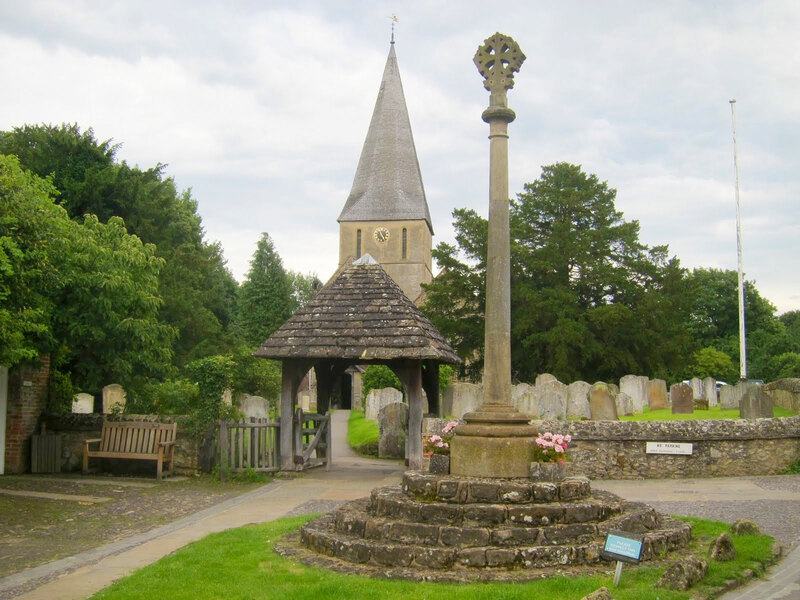 Steeped in history, Shere was recorded in the Domesday record of 1086 as the Saxon Village Essira, with a church and 30 families. A fascinating free local museum welcomes visitors and local residents to relive the history of the area. 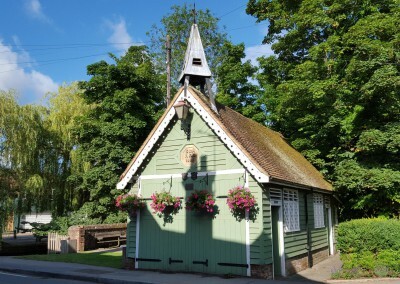 As a result of the Heritage Lottery Fund, Shere Museum will be hosting a permanent display of the industrial history of the Tillingbourne Valley. 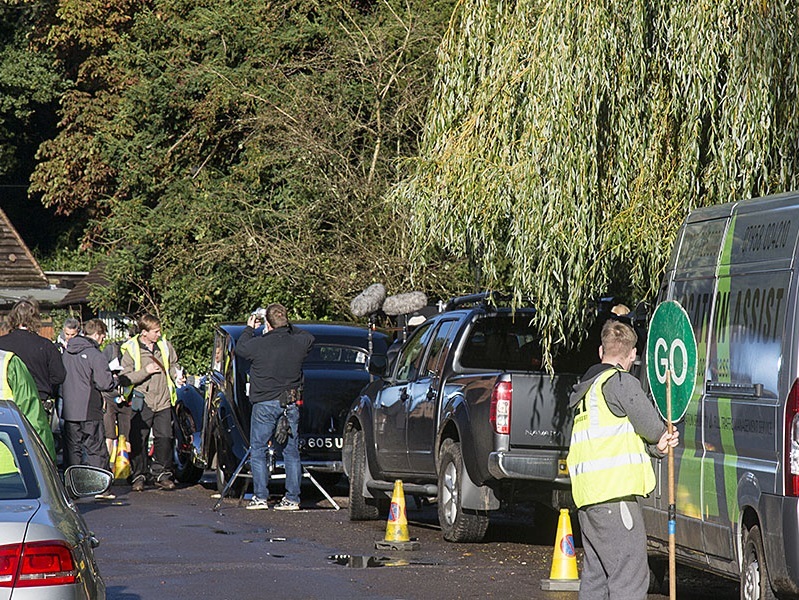 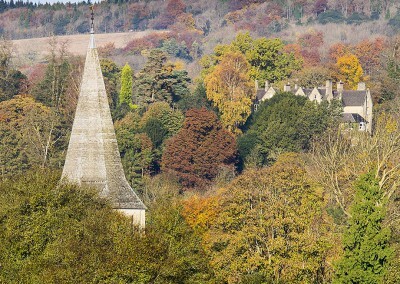 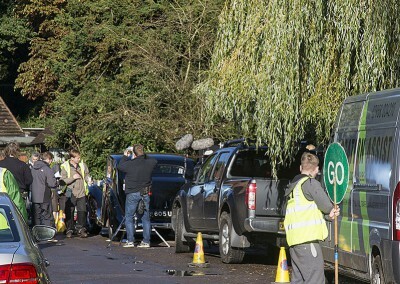 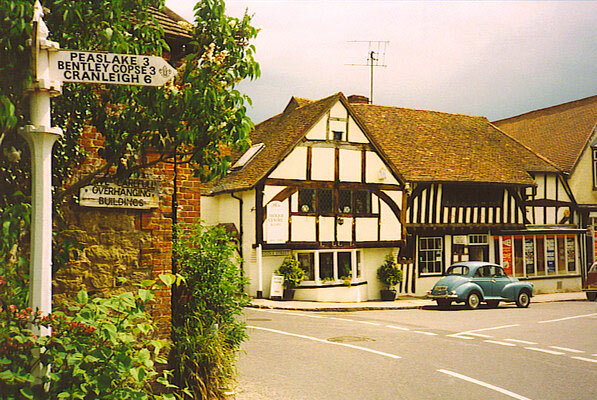 Popular as a film location and appearing in films such as ‘The Holiday’ and ‘Bridget Jones – The Edge of Reason’, Shere is not just a pretty village, but also a vibrant working community, hosting many successful businesses, pubs, restaurants and shops. 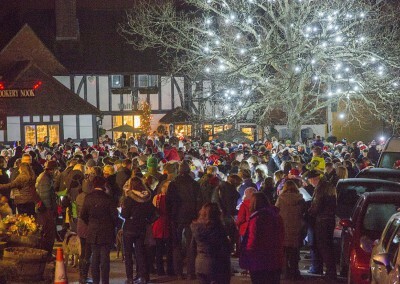 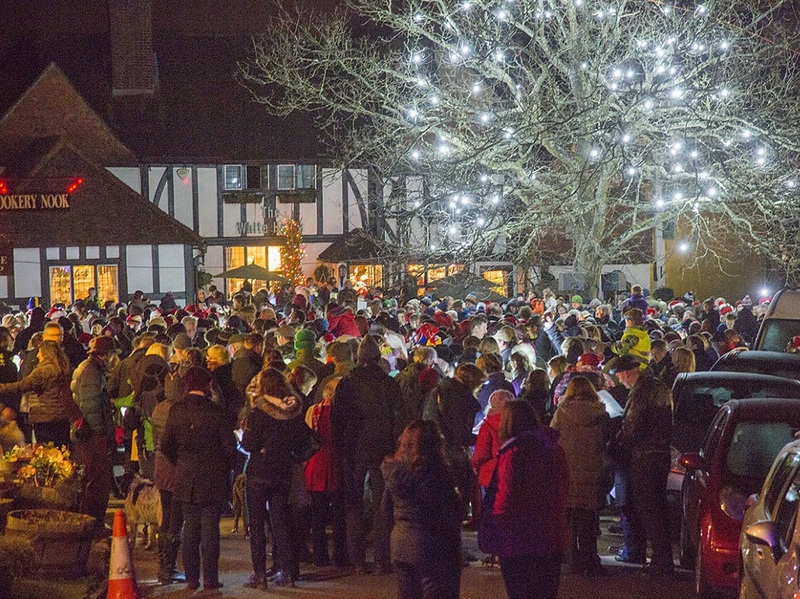 Events are held throughout the year, such as Shere Open Gardens and Carols in the Square on Christmas Eve. 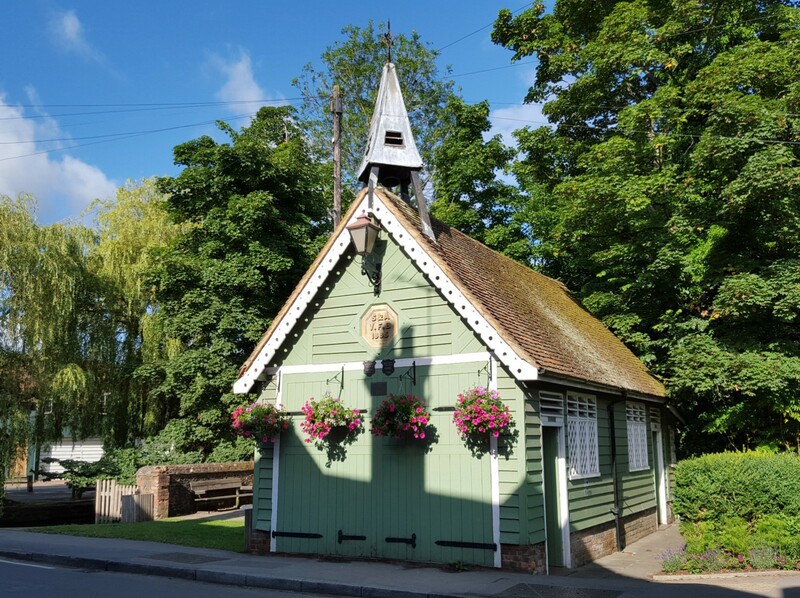 The lively community supports many social and sporting activities for all ages, including cricket, bowls, a small skate ramp, Shere Cinema and History Society.